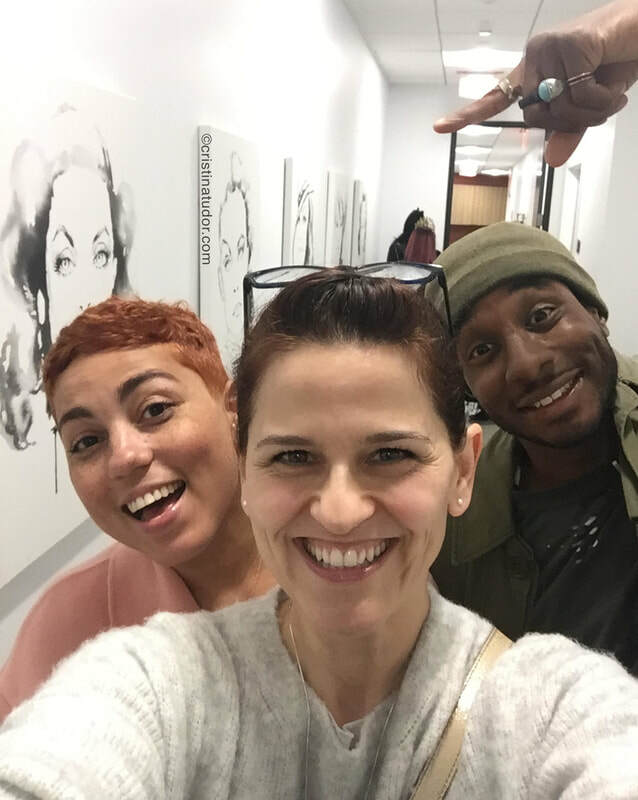 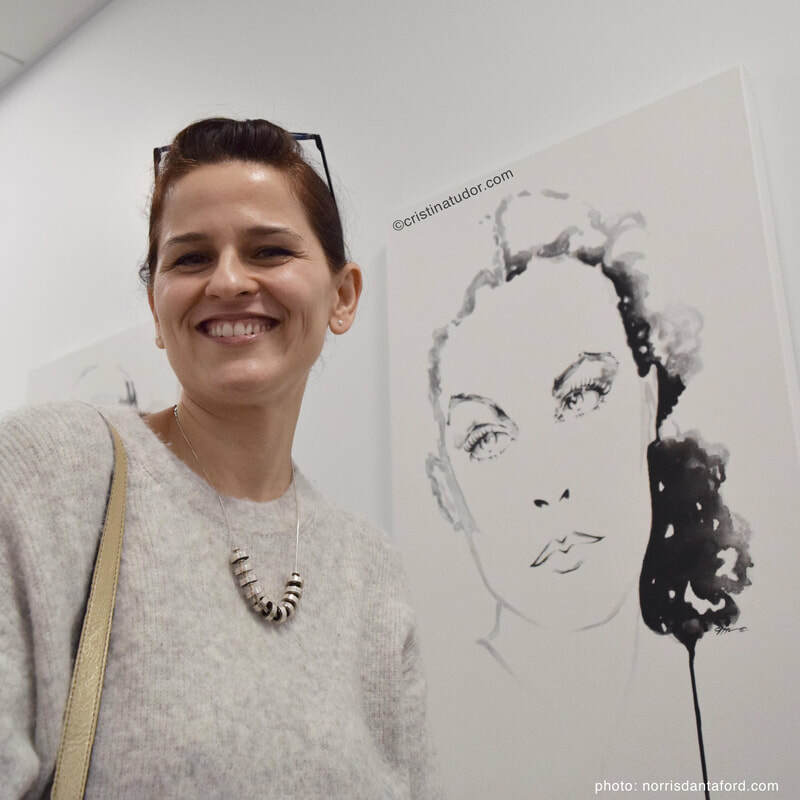 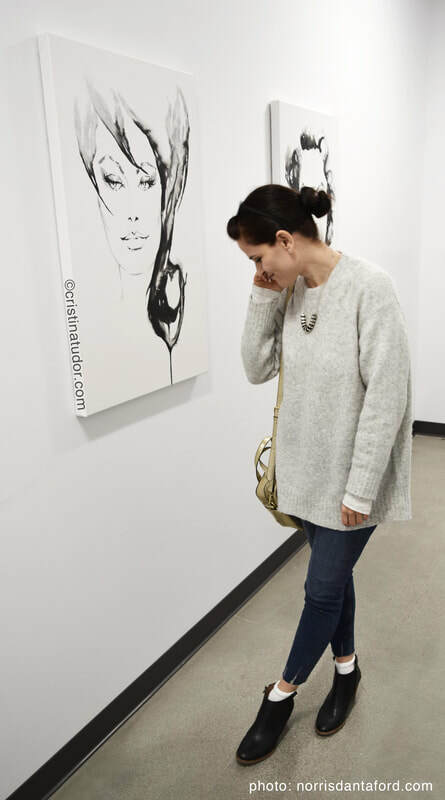 Cristina was invited to exhibit at the Critical Content Art Initiative art show at the Pacific Design Center in West Hollywood in March 2018. 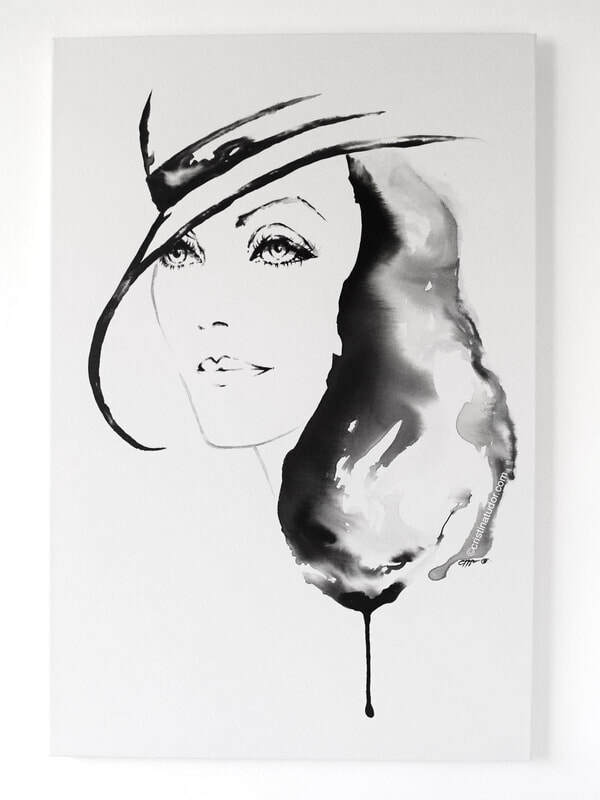 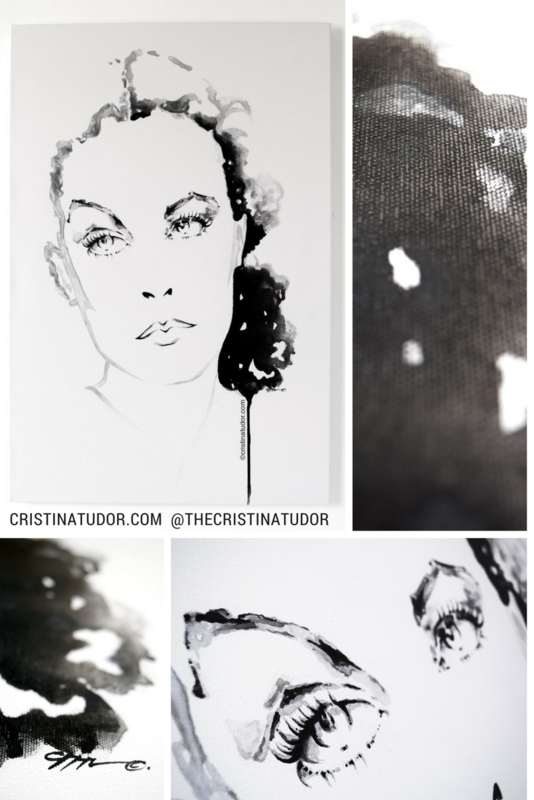 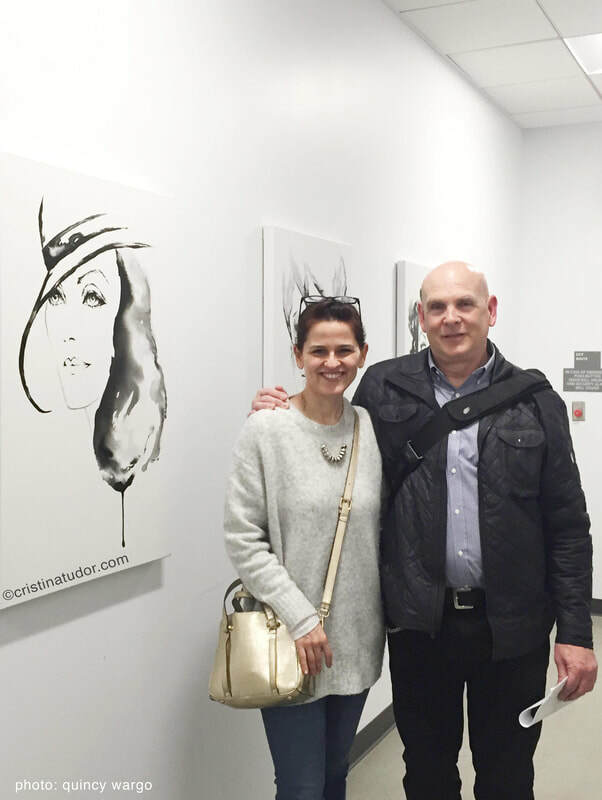 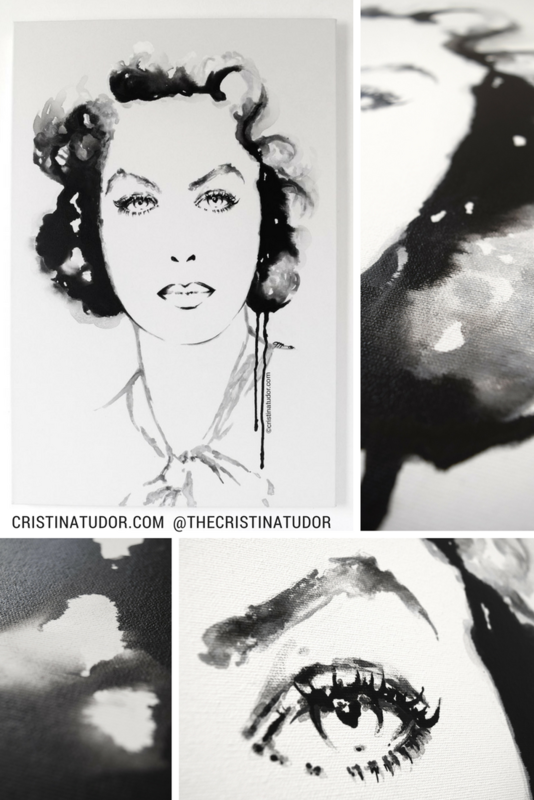 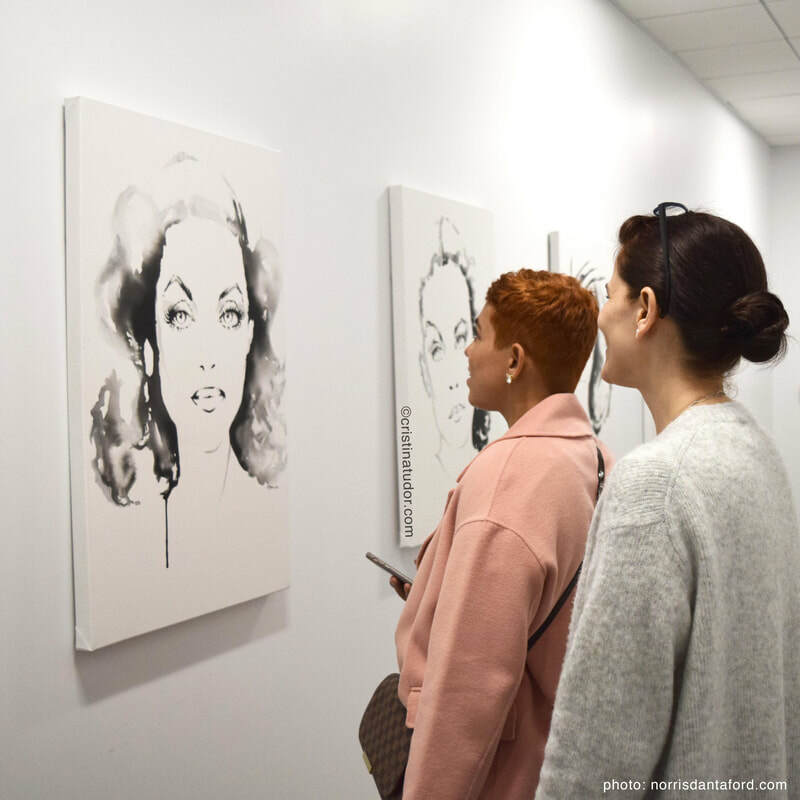 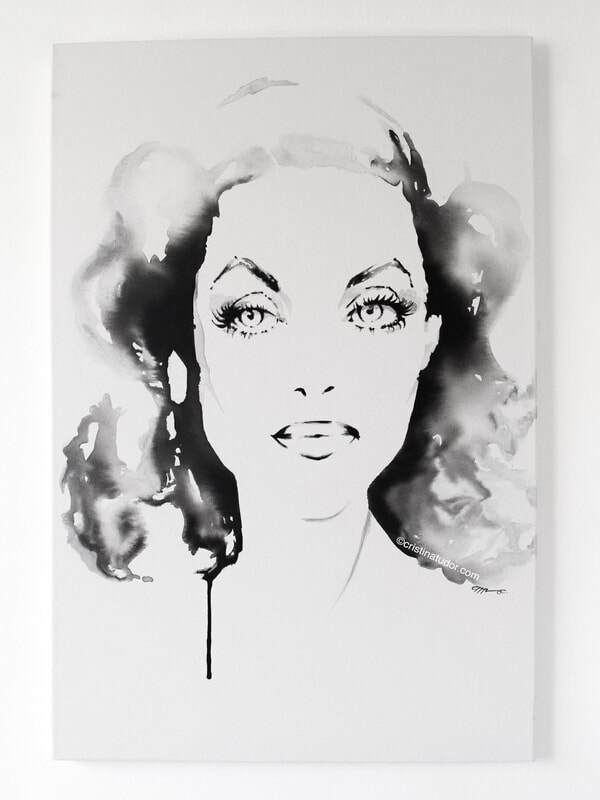 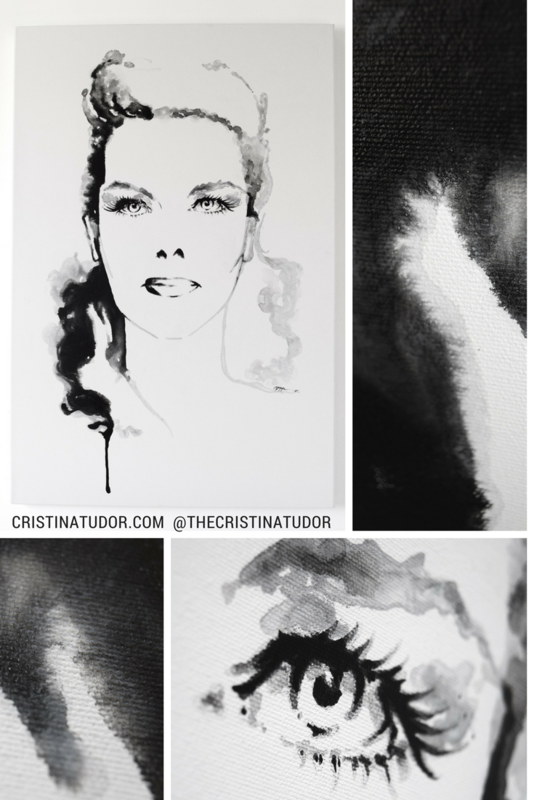 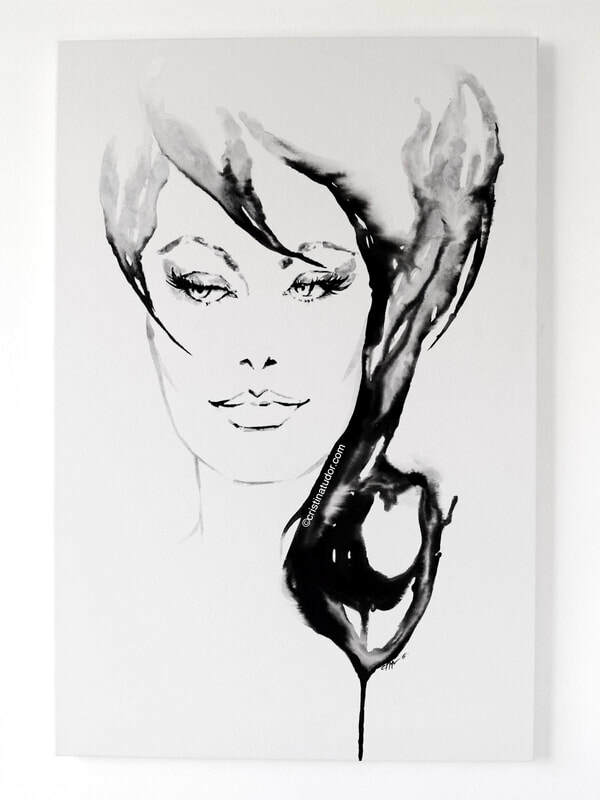 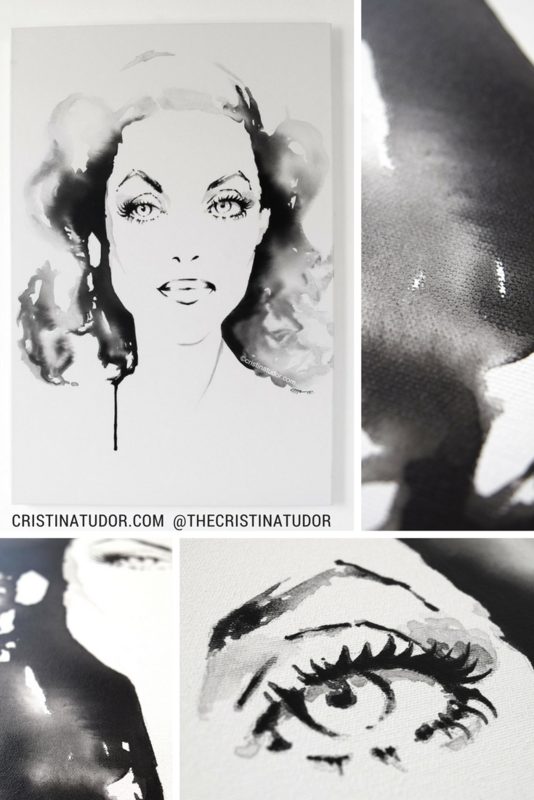 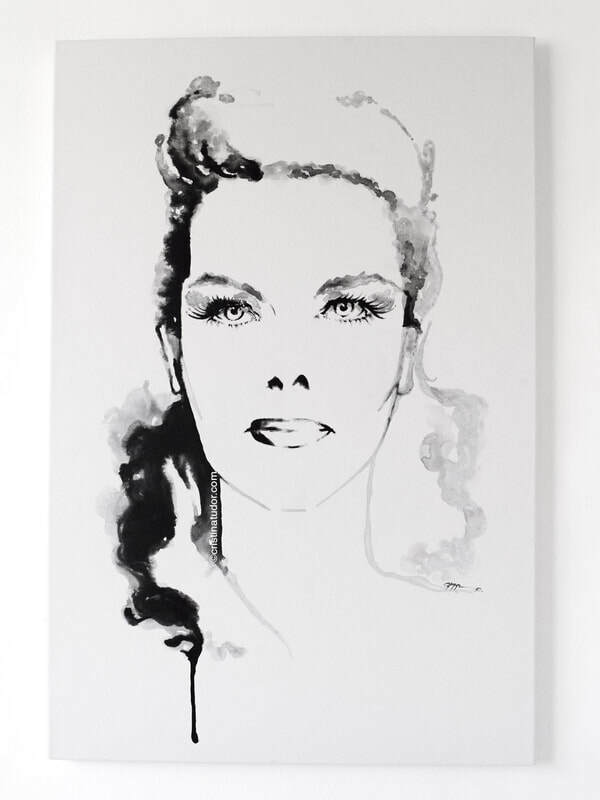 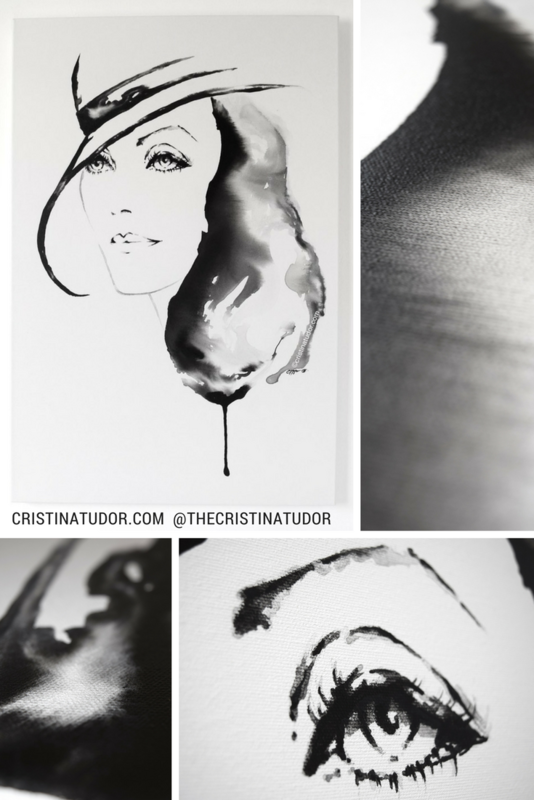 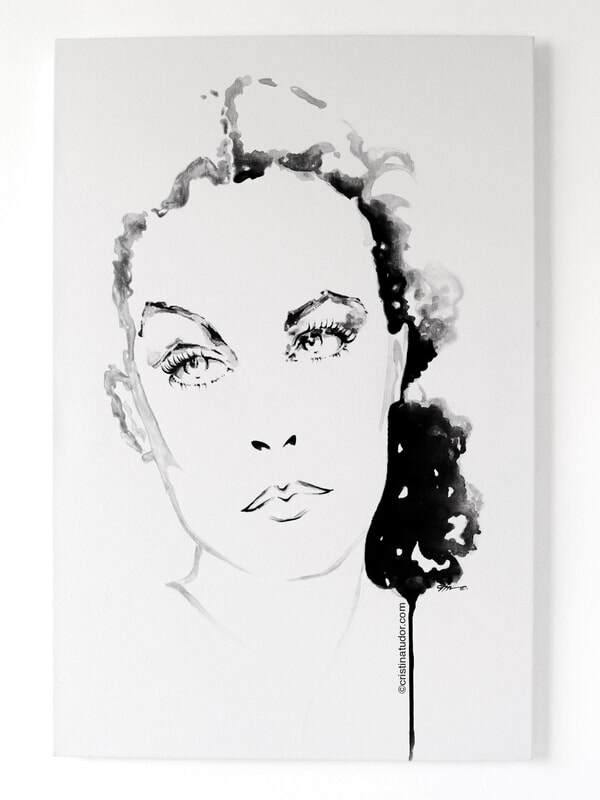 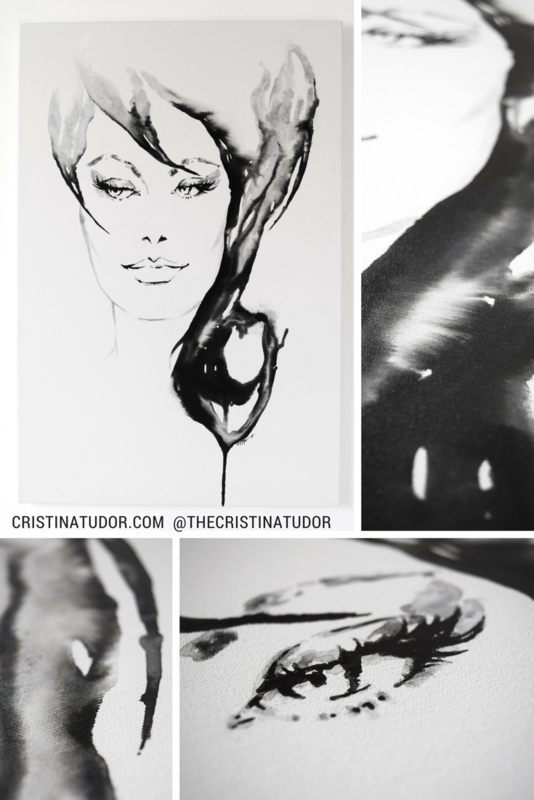 She exhibited a 6-piece series of 24 x 36 minimal and monochromatic acrylic on canvas portraits inspired by the Hollywood Golden Age glamour and black and white movies of that period. 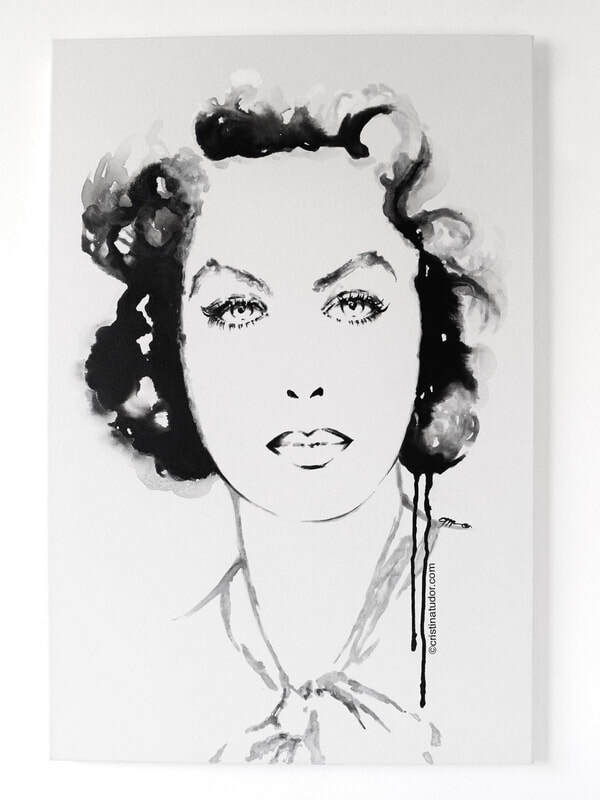 The portraits include Bette Davis, Vivien Leigh, Sophia Loren, Ingrid Bergman, Katharine Hepburn and Greta Garbo.